Dubai International Financial Centre (DIFC) Courts has appointed joint provisional liquidators to supervise the winding up of Abraaj Capital Limited (ACL). DIFC Courts also decided to prevent ALC from initiating new work or transferring funds to Abraaj Investment Management (AIML), its related entity, or any affiliates, along with halting any deals with new clients, according to an official statement. “Given the onset of financial difficulties of the wider Abraaj Group, the DFSA has been closely monitoring the activities of its regulated entity ACL,” the DFSA said in a statement published on its website,” said. 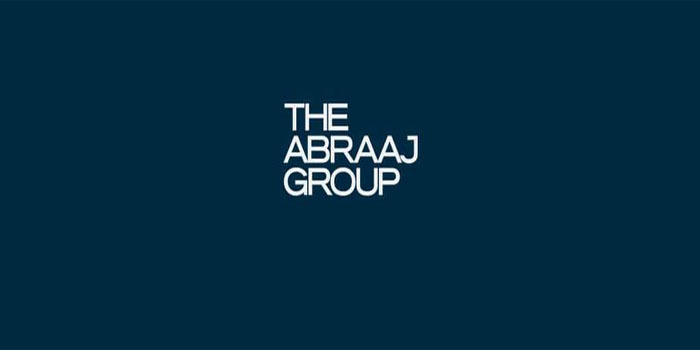 The Emirati private equity company, Abraaj Group, is now under a court-supervised liquidation after facing a backlash of money misusage allegations. Several companies in the region, particularly those listed in the UAE, have disclosed their exposure to Abraaj as per a circular issued by the Securities and Commodities Authority (SCA). Such companies included Air Arabia’s AED 1.2 billion exposure, Al Qudra Investments, and the Commercial Bank of Dubai (CBD.